Home / Brands / DreamTime, inc. 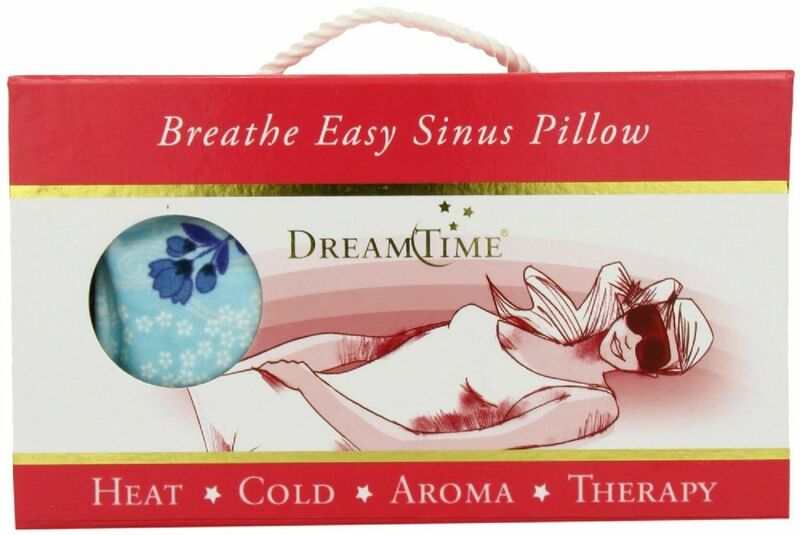 Through our healing heat, soothing cold and delicious aromatherapy, DreamTime products relieve aches and pains and provide comfort and relaxation. 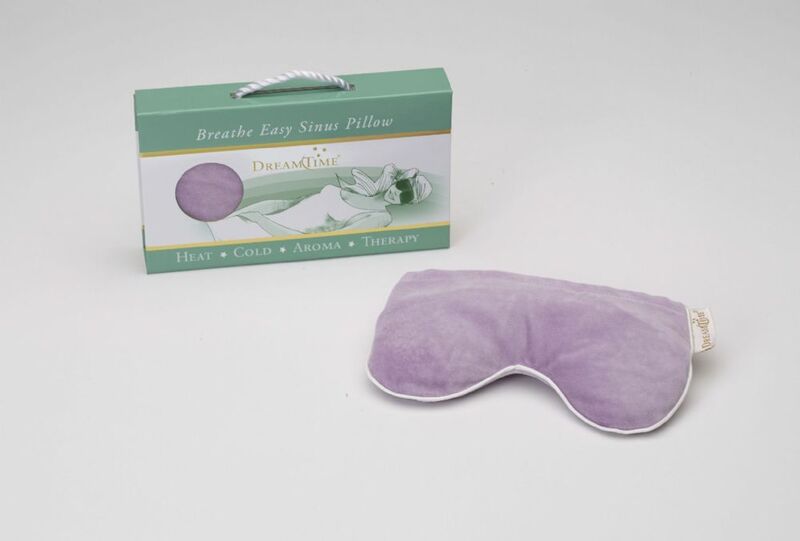 Our therapy is natural, easy and effective to help you sleep better, feel better and live better . . .